Recent finding and reports from chiropractic doctors specializing in tennis medicine has revealed the damaging effects of using neutral and closed stances versus open stance. The results being discovered in these reports have been astounding! 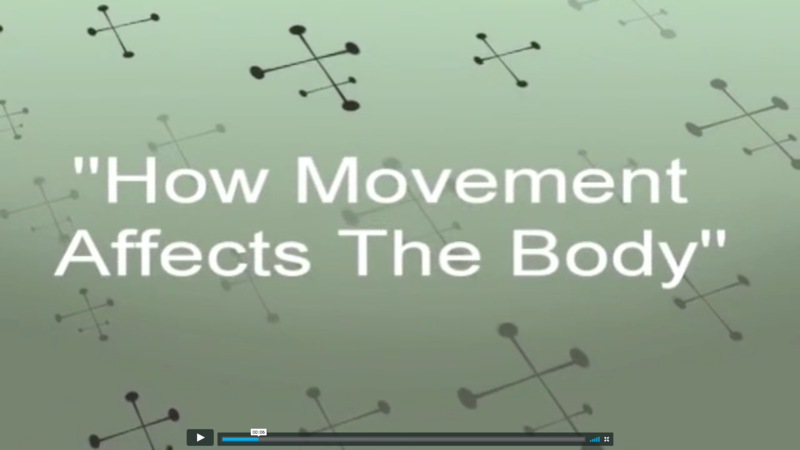 "From a chiropractic perspective, the neutral stance is an inferior way of hitting groundstrokes. For a right-handed player, when he braces to hit a forehand by placing his right leg behind his left leg while shifting his body weight from his back leg to his front bent knee, the fatigue of repetition or an extreme stretch is likely to subluxate (slip slightly out of joint) the right sacro-iliac joint causing a series of normal but painful bio-mechanical compensations. In a typical situation, one can expect the right ilium to shift posterior, the right hamstring to tighten, the fifth lumbar vertebrae to rotate, and the paravertebral and gluteal muscles on the right side to spasm. In due time, the player may expect a right hamstring pull, lower back pain, and possible involvement of the lumbo-sacral plexus on the left side of the pelvis with radiating nerve pain into the left leg. Additionally, the continual transference of weight to a bent front knee, especially when placing the knee into a deep bend or when the front foot is not directly in line with the force vectors generated by the forehand swing, is likely to cause knee pain and eventual knee injury. Again, imagine doing this for about 100 times in the course of an hour, or 100 times in an hour of tennis. No wonder so few adults are still playing tennis. Tennis is a wonderful game and should provide a lifetime of fun when played with bio-mechanical correctness. My most serious advice is: listen to Oscar." Learn tennis the way it's meant to be played! INJURY-FREE. Oscar's Modern Tennis Methodology is the same, exact techniques used for decades by some of the best players ever. Now available streaming, on-demand for the first time on CoachTube! Over 14 hours of tennis drills, techniques and everything players need to play better and safer than they ever have! 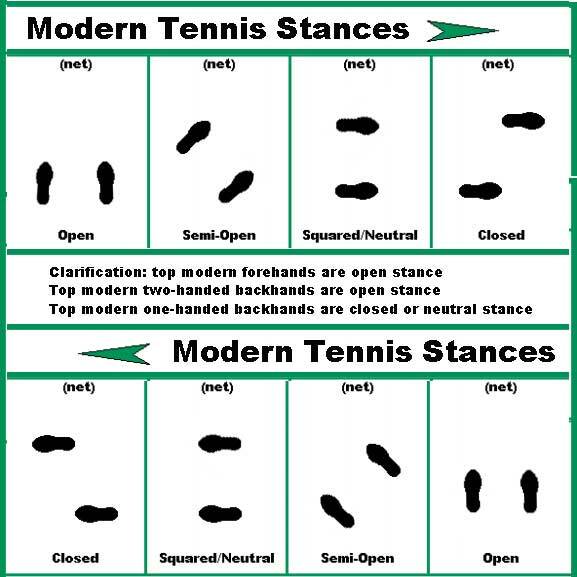 Watch these consecutive 11 video clips taken from Oscar's course "MTM Volume III: Tennis Into The Future " Chapter 2: Part 2 of Modern Footwork as he discusses with Dr. Bruce Harris why open stance and natural bio-mechanics are so important! 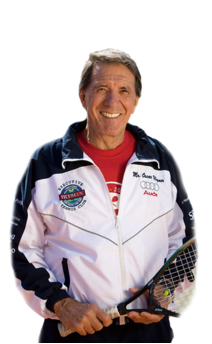 Own Oscar's complete Modern Tennis Methodology collection today for 33% off! This offer includes over 14 hours of incredible tennis coaching content streaming, on-demand to all your devices.